Another dubstep-inspired font. Techno, square-based. 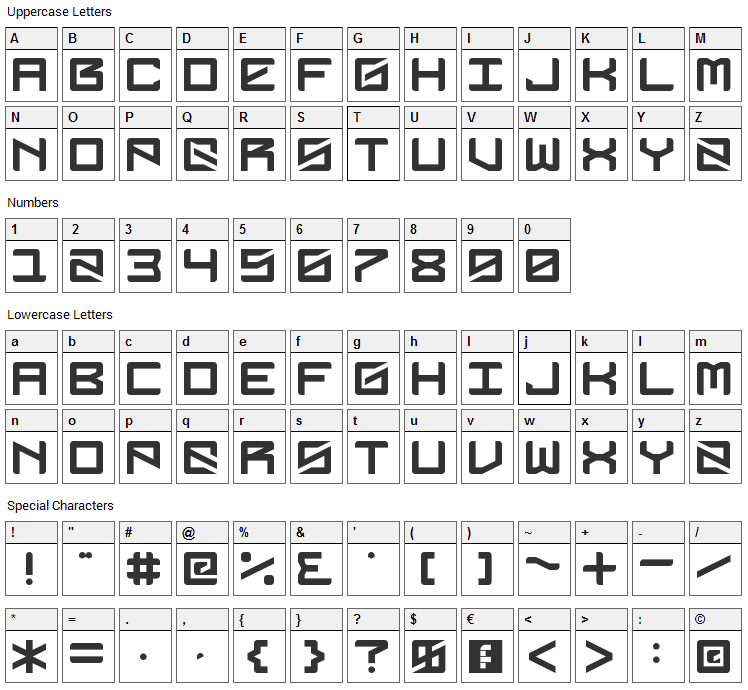 There are some subtle differences in some of the glyphs between capital and lower case letters (see preview image). DubbingStar font contains 210 defined characters and 83 unique glyphs. 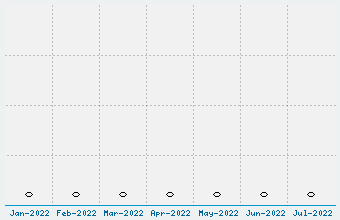 The font contains characters from the following unicode character ranges: Basic Latin (93), Latin-1 Supplement (95), Latin Extended-A (3), Latin Extended Additional (1), General Punctuation (13), Currency Symbols (1), Letterlike Symbols (1), Alphabetic Presentation Forms (2). 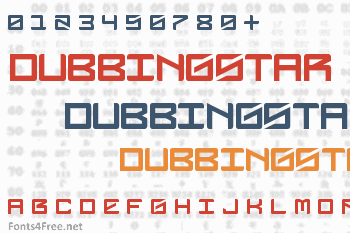 DubbingStar is a techno, various font designed by NALGames. The font is licensed as Free. The font is free for both personel and commercial usages. In doubt please refer to the readme file in the font package or contact the designer directly from nalgames.com.